• Cub Scouts is a year-round family and home-centered program that develops ethical decision-making skills for boys and girls in kindergarten thru fifth grade or who are 6 to 10 years old. Fun, age-appropriate activities emphasize character development, citizenship training, and personal fitness. • Scouts BSA is a year-round program for youth aged 11 through 17 designed to achieve the character, citizenship, and fitness aims of Scouting through vigorous outdoor programs and peer group leadership under the counsel of an adult Scoutmaster. Habitat for Humanity of Brevard County is a ecumenical Christian housing ministry working in partnership with the community of Brevard County to eliminate substandard and inadequate housing by building simple, decent, affordable homes in partnership with God's people in need. The Church teaches us to serve those in need through Charity, Love, Service and Action. There are many dedicated members of this Faith Community who work with Social Concerns and Outreach that have undertaken various projects to assist those in need. 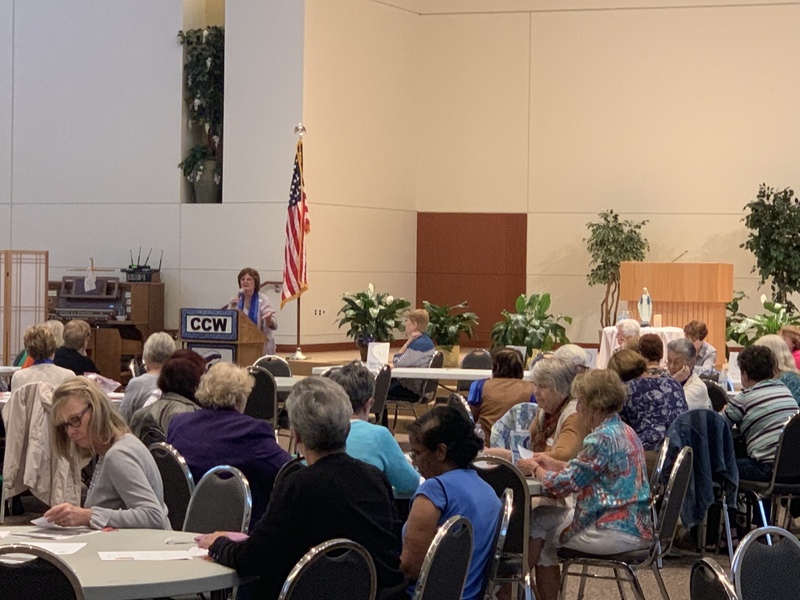 Working in tandem with the Pastor, the members of CCW work to support, empower and educate all Catholic women in spirituality, social interaction, and service to our parish community. They are affiliated with the National Council of Catholic Women (NCCW). If retired, what did you do? Note: Dues are $10.00 per year. Checks should be made out to St. John's CCW. Knights of Columbus perform charitable works and provide financial support to a number of individuals, groups and organizations in Brevard County. In addition, the council's social activities and dinners at the K of C Hall on Fiske Boulevard in Rockledge provide ample opportunities to meet new people from our Parish community. The Ladies Auxiliary acts as a charity arm of the Knights of Columbus and provides the fellowship to help women grow intellectually and spiritually. 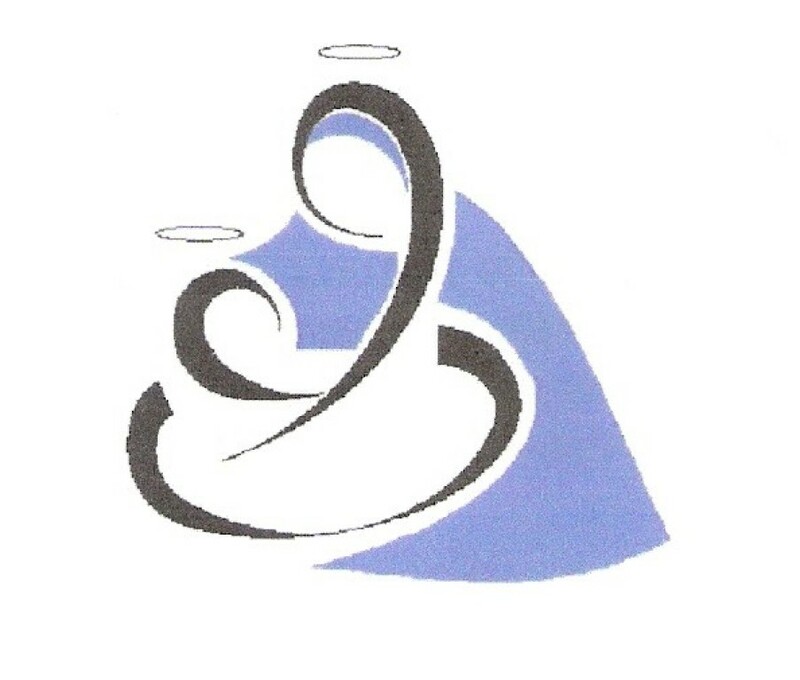 The Ladies Auxiliary is open to all women of the St. John the Evangelist Catholic Community.